When it comes to installing closet organizers, Haslet, TX, homeowners know they can count on the home improvement experts at 31-W Insulation. Since 1972, we have provided homeowners with quality home improvement products and services to make their homes more functional and beautiful, and we can do the same thing for you. 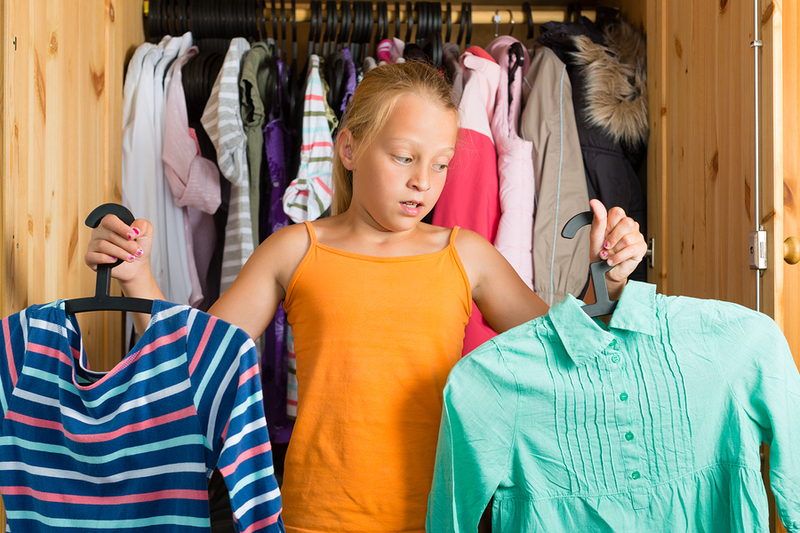 Take a moment to consider where closet organizers can help you in your home. Is it in your kitchen pantry, where dry goods and kitchen utensils are disorganized and next to impossible to locate? Is it in your master bedroom, where your clothes and accessories are difficult to find? Or perhaps your child’s room, where the contents seem to magically gather on the floor? No matter where you need help, we can assist you in designing custom closet organizers that will solve all of your storage dilemmas. Laminate/Wood – Choose from gorgeous finishes including antique white, cherry, espresso, warm cognac, and more. Wire Components – Choose from nickel, satin chrome, silver or white wire finishes. Contact 31-W Insulation today and schedule a complimentary consultation and find out how easy it is to begin the exciting process of designing closet organizers for your Haslet, Texas, home. And don’t forget to ask about the other home improvement services we offer, including the installation of attic insulation, fireplace surrounds, and more.